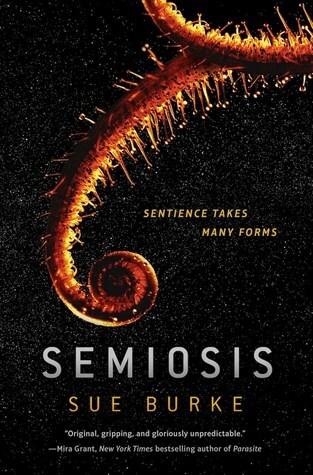 If you’re on Goodreads, you can enter a giveaway for a copy of my novel, Semiosis. Fine print: Enter by January 8. Good only in US and Canada. The novel will be released on February 6, 2018.